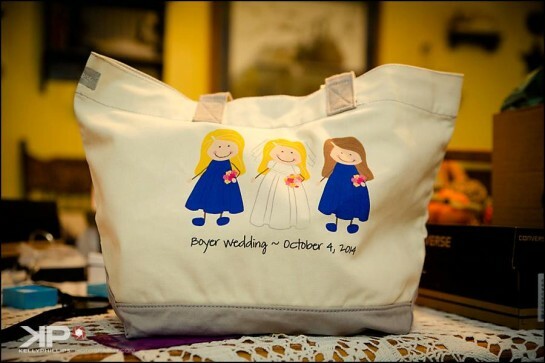 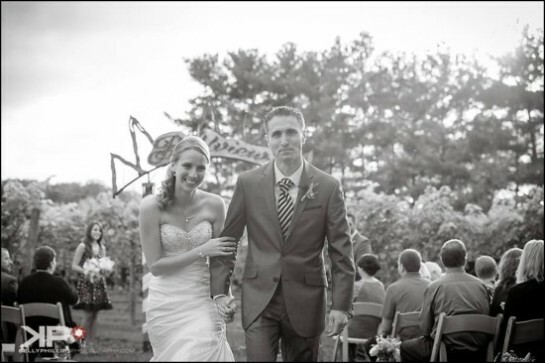 Samantha & Will were married at the Bellview Winery in Landisville, New Jersey. 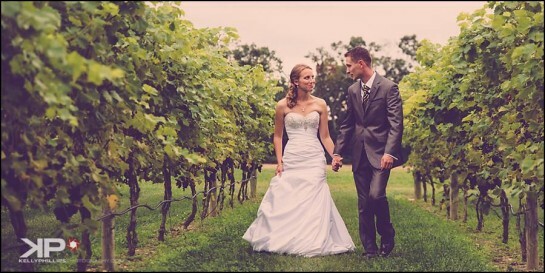 The Bellview Winery makes a perfect setting for a vineyard wedding in New Jersey. 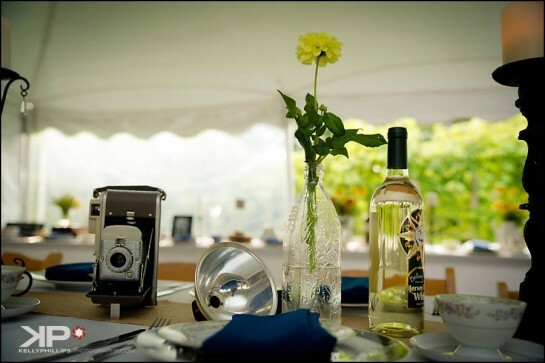 Guests can enjoy the wine tasting room and also the beautiful grounds for an outdoor reception. 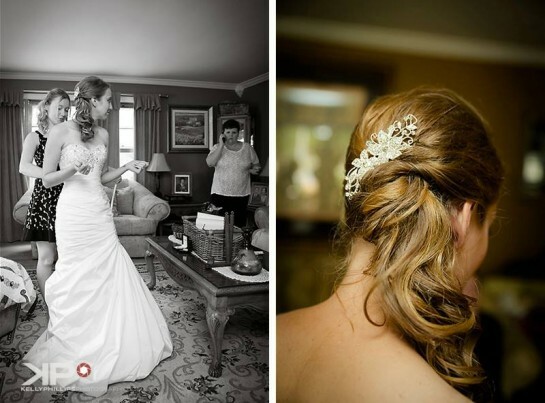 Kelly Phillips Photography, New Jersey wedding photographer, had the opportunity to photograph this wedding. 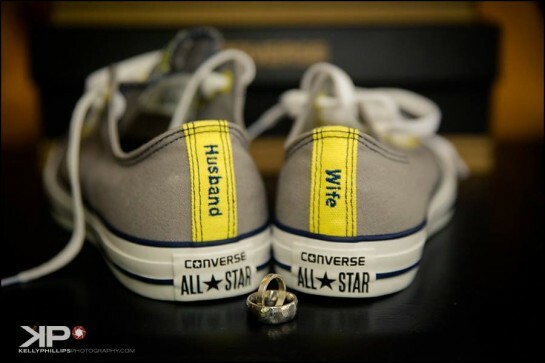 “Sami & Will are a super couple and will be together for a lifetime or two. 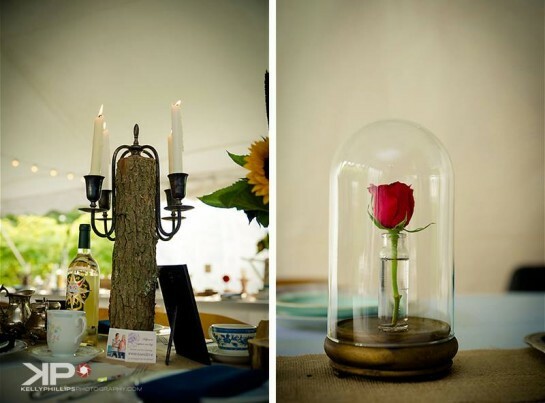 They put so much detail into their wedding it was really something to behold.” said Kelly. 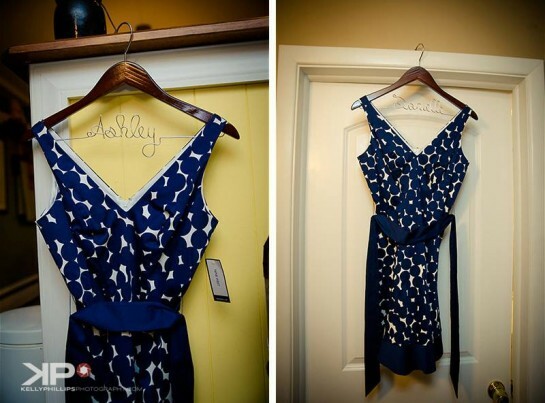 You can see more weddings by Kelly Phillips Photography on his blog here. 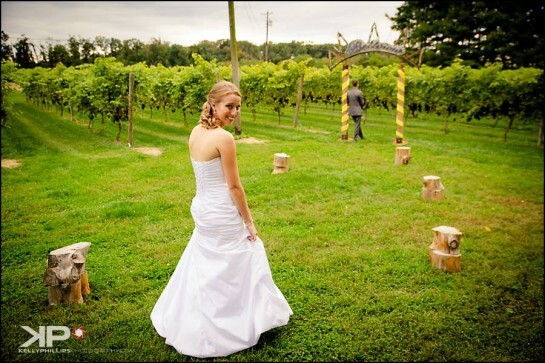 Looking for a New Jersey Vineyard Wedding Venue? 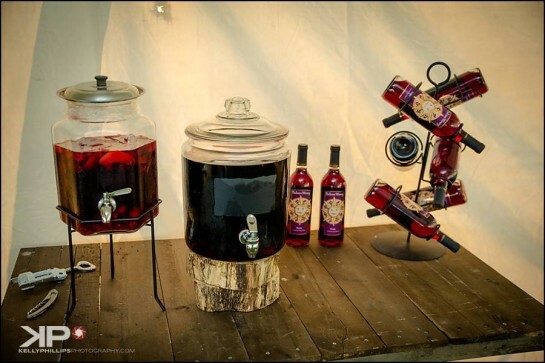 Laurita Winery – 35 Archertown Road New Egypt, NJ 08533 609-752-0200 – This vineyard wedding venue is located in the Outer Coastal Plain American Viticultural Area (AVA) in central New Jersey. 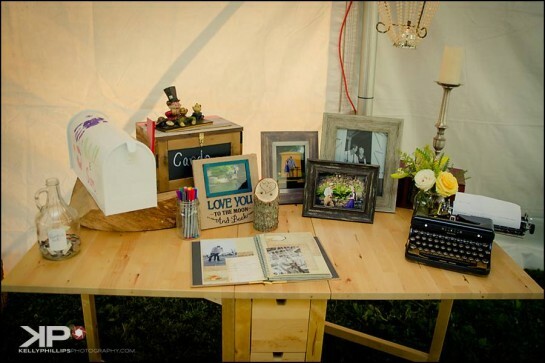 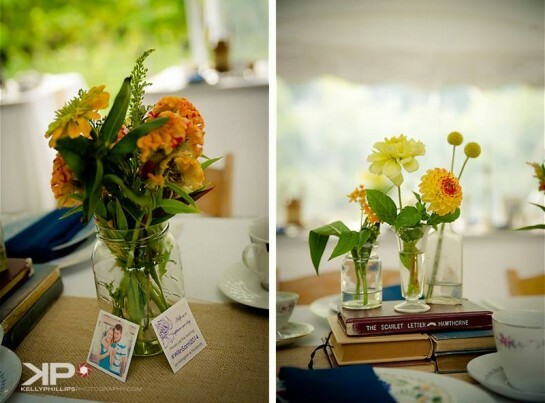 This venue also shares the property with a newly restored and rennovated farmhouse Inn. 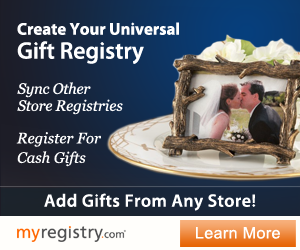 This is perfect for out of town wedding guests, and it offers full service massage and spa services. 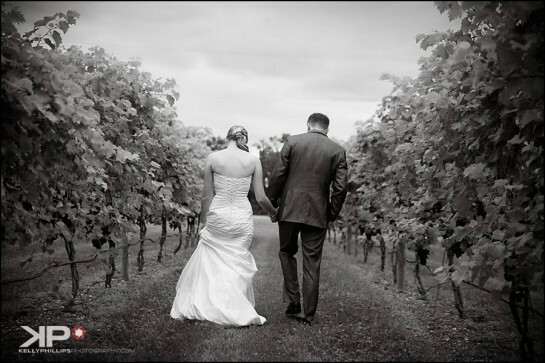 Valenzano Winery – 1090 Route 206 Shamong, NJ 08088 609-268-6731 – accommodates 2 to 200 guests for your vineyard wedding. 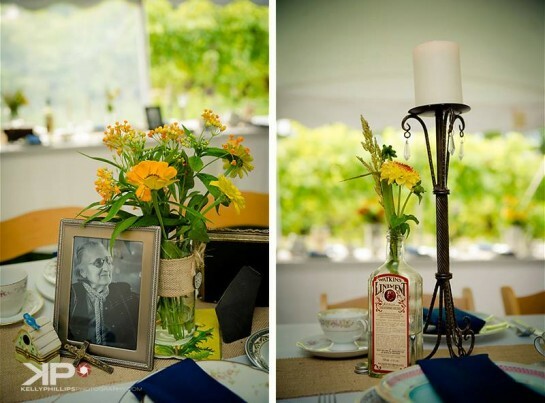 You can choose from 3 venues: Winemakers Ballroom, seats up to 250 guests, Wine House, seats up to 50 guests, and Vintners Pavilion, outdoor reception. 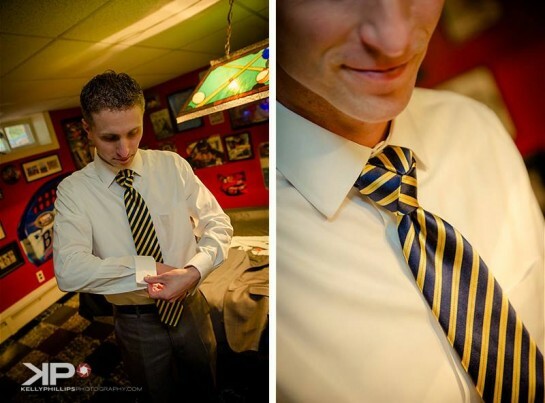 Looking for a New Jersey Wedding Photographer? 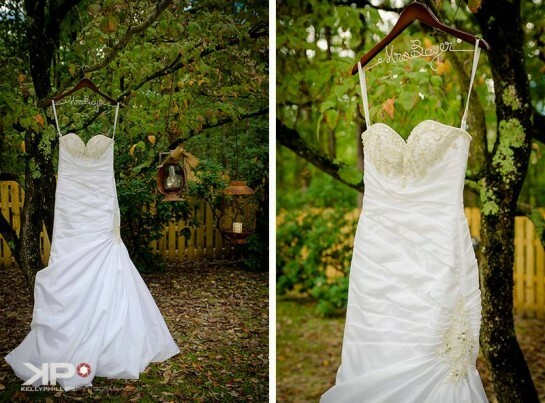 If you need a wedding photographer in New Jersey, be sure to check out Kelly Phillips Photography, his beautiful photos are featured above and here.